In a step towards environment conservation, a pilot project to build approximately a 150-km of national highway using different types of waste materials such as plastic and rubber is being planned. Imagine a national highway built from waste materials! If the Modi government is able to see this through, the project will be an interesting infrastructure initiative for sure! In a step towards environment conservation, a pilot project to build approximately a 150-km of national highway using different types of waste materials such as plastic and rubber is being planned. According to a TOI report, this is being done to assess whether similar projects can be implemented on a larger scale and whether the move will be effective or not. The decision to build a stretch of national highway with different types of waste materials was taken recently at a meeting, which was chaired by Minister of Road Transport and Highways of India, Nitin Gadkari along with Union Minister of State with Independent Charge in the Ministry of Housing and Urban Affairs, Hardeep Singh Puri, the report said. The meeting was conducted in order to find out how the increasing plastic waste can be put to productive use. As cities are running out of dumping sites, a spike in generation of plastic waste, particularly single use plastic, has become a major cause of concern for the government. According to officials from Rural Development and Urban Affairs Ministry, who were quoted in the report, there have been certain successful examples of mixing plastic and rubber waste while constructing rural roads under Pradhan Mantri Gram Sadak Yojna and city roads. Union Minister Nitin Gadkari led Ministry of Road Transport and Highways (MoRTH), has promulgated Green Highways policy, which includes plantations, transplantation, beautification as well as maintenance, on 29 September 2015, in order to develop green corridors along with national highways for sustainable environment and inclusive growth. 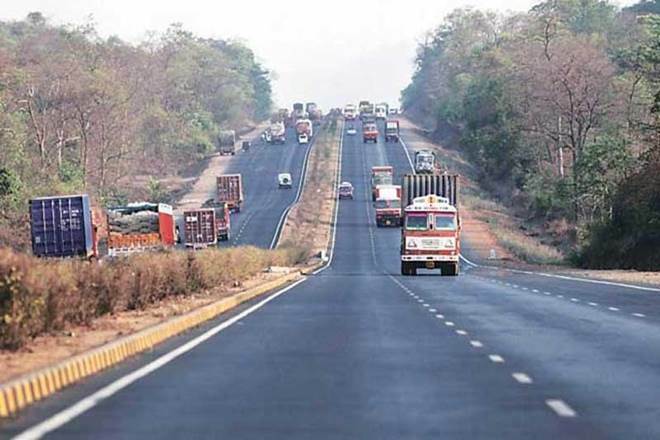 The Green Highways policy of 2015 envisions the development of environmental-friendly national highways with participation of the communities, NGOs, farmers, institutions, private sector, government agencies and the forest departments for economic growth as well as development in a sustainable manner.